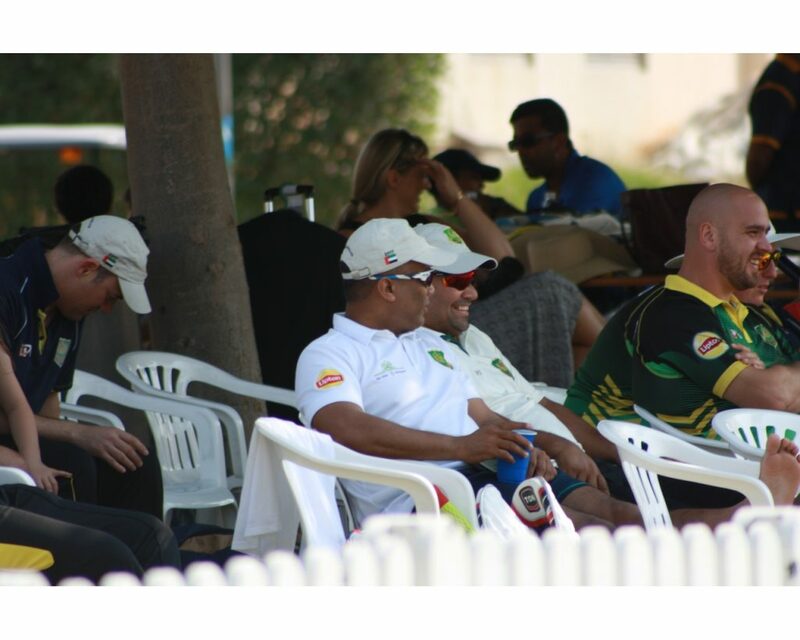 The Virtuzone GCC Sixes will be held over the weekend of the 10th & 11th November 2017 at the ICC Academy in Sports City, Dubai. 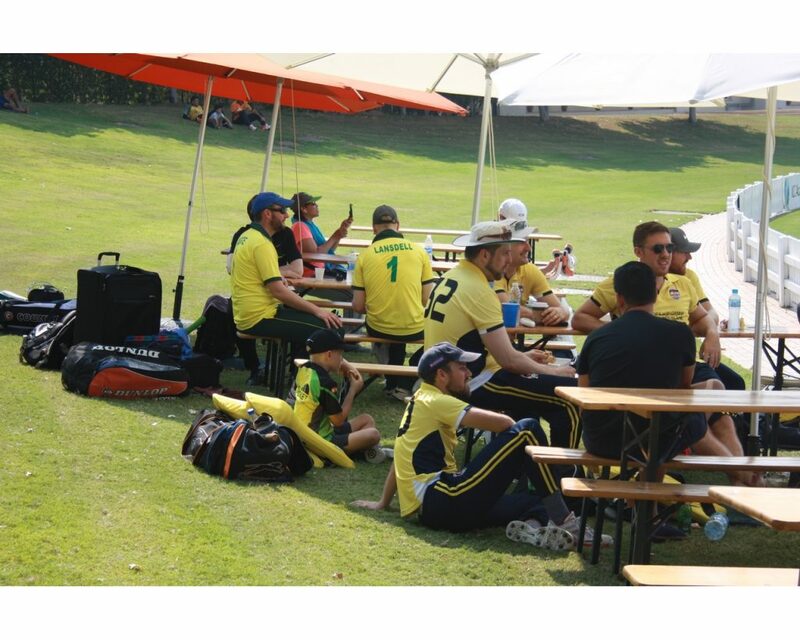 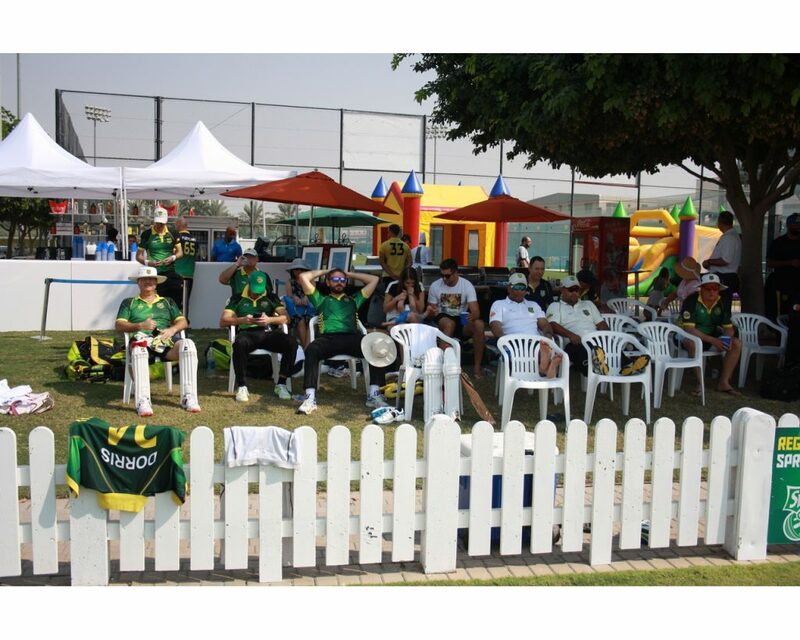 The idea for the Tournament/Cricket Festival is to unite like-minded cricketers from across the GCC to come and play the short format game (5 overs per innings) but also have a large social appetite! 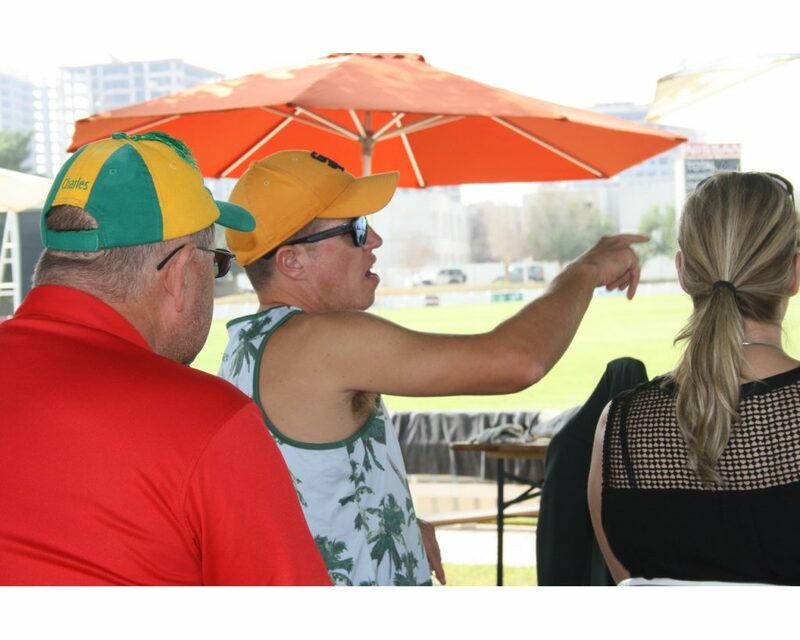 MCC Laws of Cricket and the ICC Code of Conduct are followed, except where otherwise stipulated. 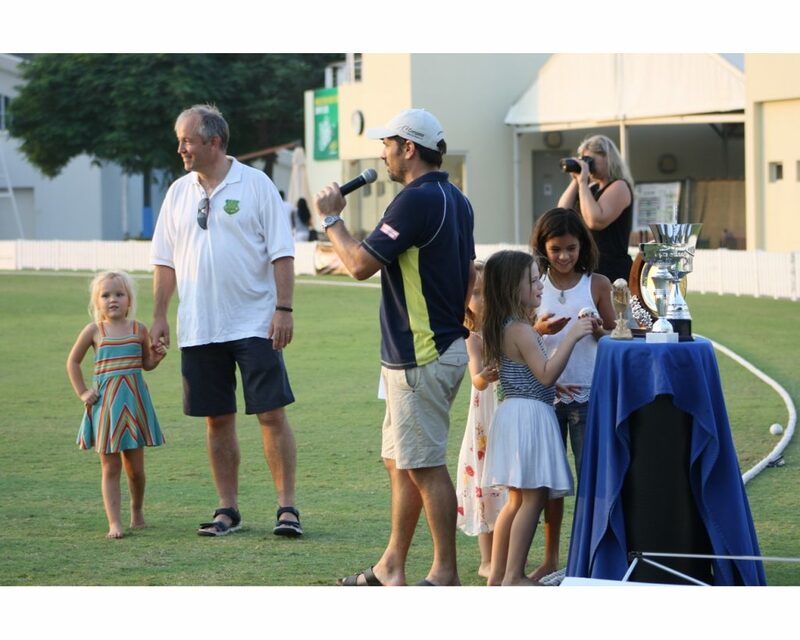 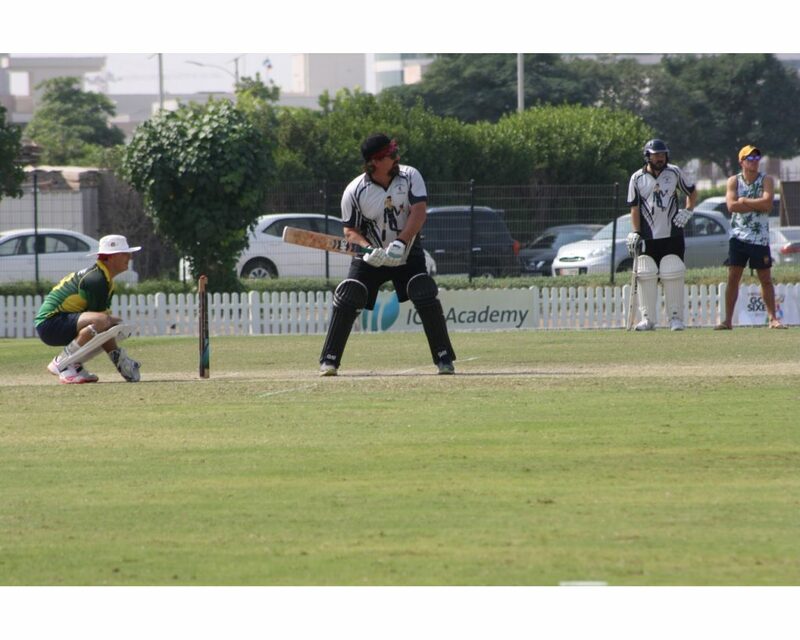 Virtuzone GCC Sixes Rules click the link to view the Tournament Rules, this is also able to be downloaded.